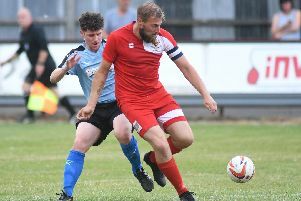 Bridlington Town lost 1-0 on the road at Barton Town Old Boys in the NCEL Premier Division. 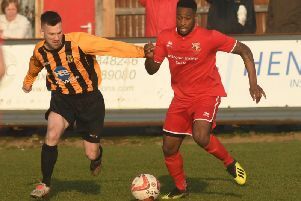 Bridlington Town sealed a 3-0 win at home against Yorkshire Amateur in the NCEL Premier Division. 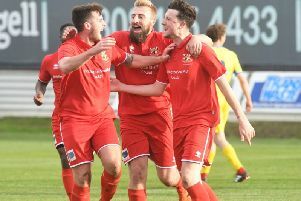 Bridlington Town grabbed maximum points after a 2-0 win against Handsworth Parramore at Queensgate. 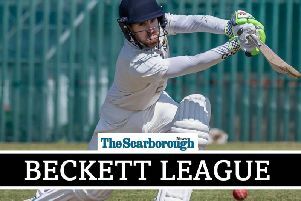 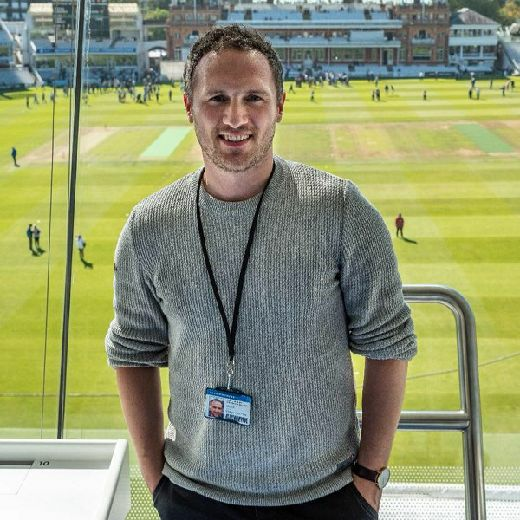 Three teams have departed the Scarborough Beckett Cricket League, two on the eve of tonight's annual general meeting, while two new sides have entered. 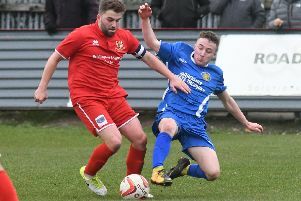 Bridlington Town shared the spoils with Bottesford after a 1-1 draw at Queensgate. 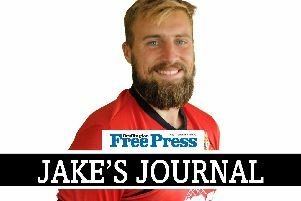 Bridlington Town suffered a 2-1 defeat at home to Staveley thanks to a last-minute winner. 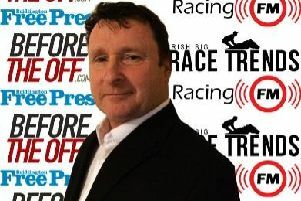 Saturdays Cotswold Chase, or the Argento as it was known before bookmakers Betbright took on the sponsorship mantel, was first run in 1980 as the Tote Double Chase – come on, hands up who remembers that one. 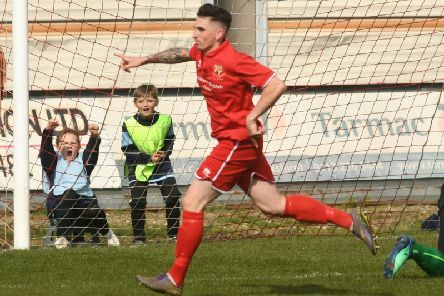 Bridlington Town battled back to seal a 1-1 draw at home against Harrogate Railway in the NCEL Premier Division. 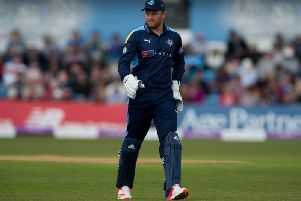 Jonny Bairstow has signed a three-year contract extension with Yorkshire County Cricket Club. 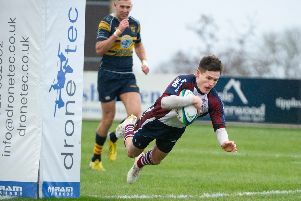 Scarborough sealed the derby-day bragging rights with a comfortable 31-3 win over Bridlington to stay top of the North One East table. 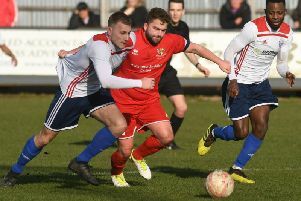 Bridlington Town hammered Liversedge 10-0 at Queensgate in the NCEL Premier Division. 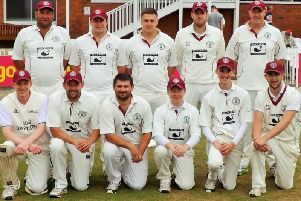 Bridlington Town won 2-1 on the road at Sculcoates Amateurs to progress in the East Riding County FA Senior Cup. 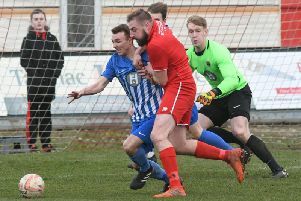 Bridlington Town hit back from going behind to beat Garforth Town 3-1. 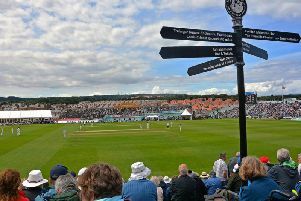 Kirkbymoorside have quit the Readers Scarborough Beckett League after a testing 2018 campaign. 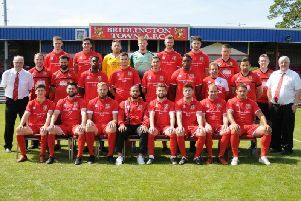 Things are going great at Bridlington Town at the moment, both as a club and for me personally. 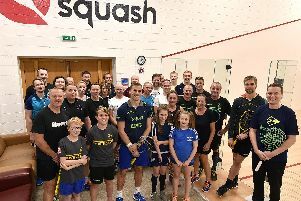 Three-time world squash champion Nick Matthew OBE has urged the people of the area to rally behind the newly-opened Scarborough Squash Academy.